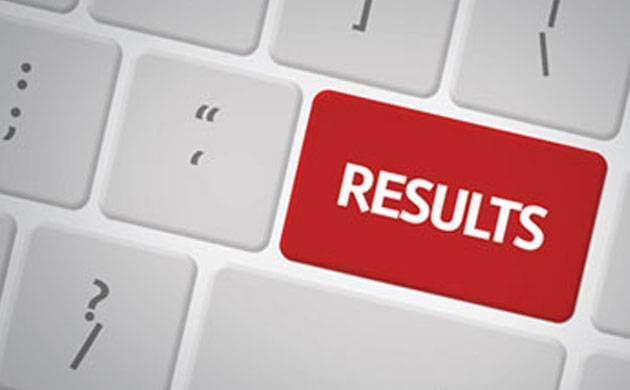 DHE Odisha +3 third selection list 2017: The Department of Higher Education (DHE) Odisha has released the third round result of DHE Odisha +3 admissions on Tuesday. All the students who have applied for allotment can check their DHE Odisha +3 third selection list 2017 from the official website of DHE on July 18. The DHE Odisha +3 third selection list 2017 will be the final selection after which the admission process will be concluded of arts, commerce and science streams along with vocational and Sanskrit colleges.Also, there are 30 junior Students Academic Management System (SAMS) nodal colleges and 28 degree SAMS nodal colleges and classes for the same are expected begin from July 24. The second selection list was released on July 12. About 2,34,893 students applied for selection process this year. -Click on the link for the third selection list. -Enter your registration number, password and date of birth. The intimation letter to the selected applicants will be transmitted through SMS, Email, official website — dheodisha.gov.in, college notice board and toll free number (155335 or 1800-345-6770).